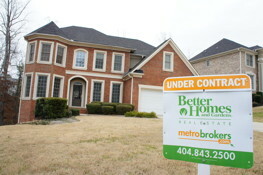 Hello future home buyers of Alpharetta. My name is Irene Clary and I am your Real Estate specialist. I have accumulated many important links and valuable information on this web page that will assist you in your search for your dream home. Whether you are buying or selling it would be my pleasure to serve you in your quest. I look forward to hearing from you.